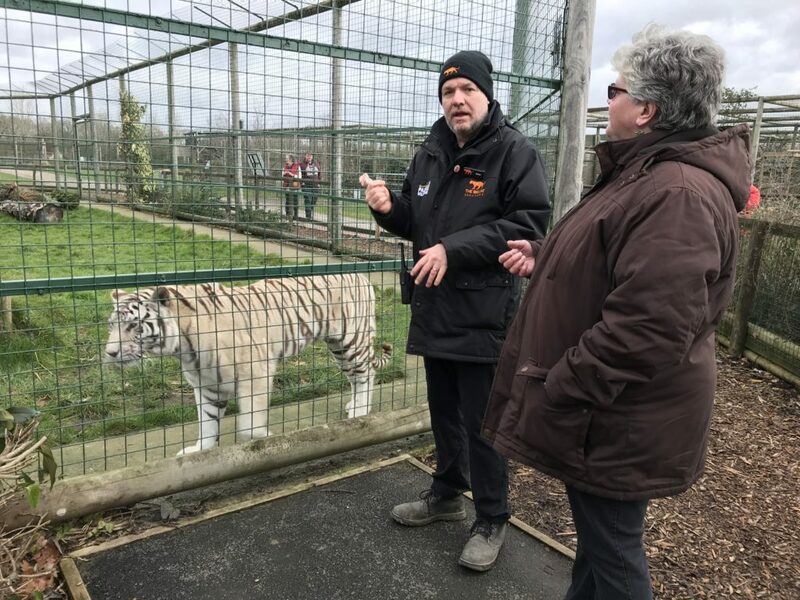 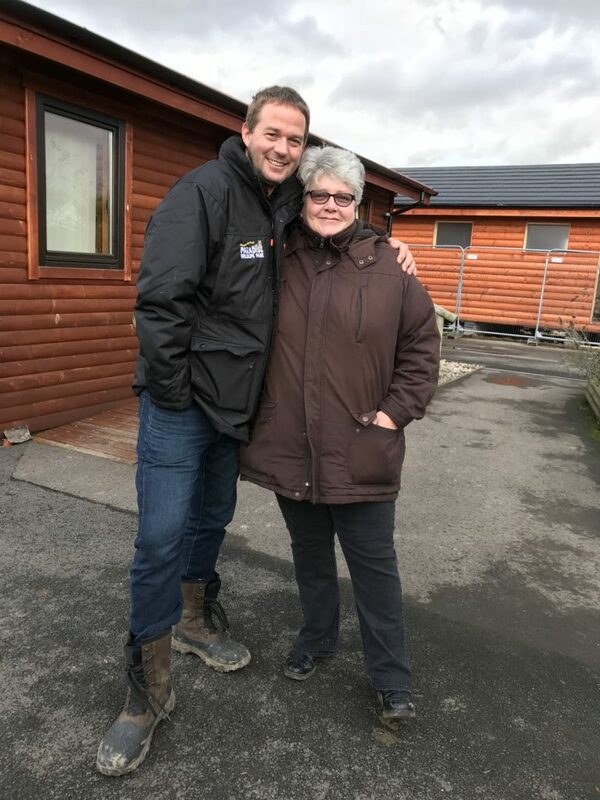 On Sunday 27th January Peter and a couple of guests decided to attend one of the many events run by their charity of the year The Big Cat Sanctuary in Smarden Kent. 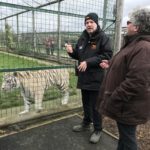 It was a chance to meet Giles Clark and the other stars of BBC 2’s Big Cats about the House, Maya the Jaguar and Willow the Cheetah. 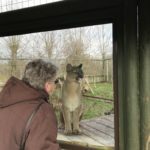 Giles talked about his experiences and personal views on cats and conservation. 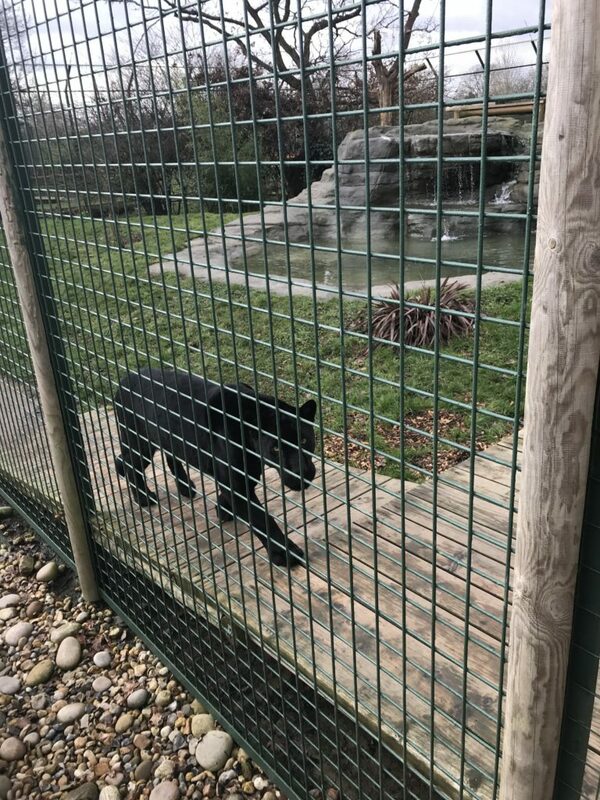 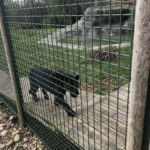 Following on from this he and the keeper team introduce us, along with the other attendees, to Maya and Willow at their enclosures. 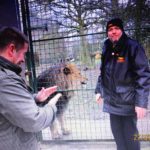 We were then treated to a tour around the site by James Hanaway the Head of Development. 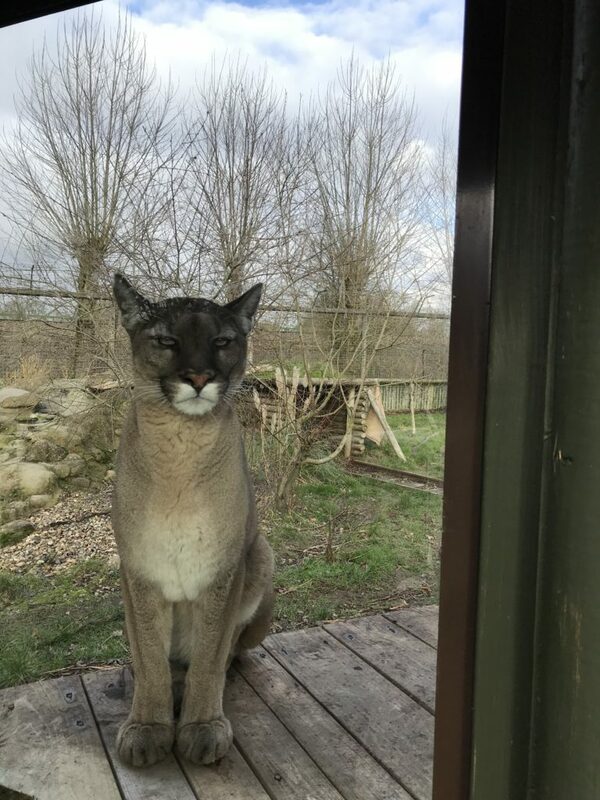 The site is based over 32 acres in the peaceful Kent countryside and houses over 15 different species of big cat from Lions & Tigers to Pallas Cats. 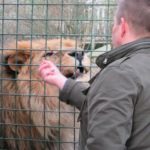 The Big Cat Sanctuary’s (BCS) four pillars of ethos are welfare, breeding, education and conservation of the world’s wild cats. 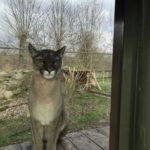 They work in conjunction with the European Endangered Species Breeding Program with the aim to increase the generic diversity of cats with a view to ultimate reintroduction to the wild. 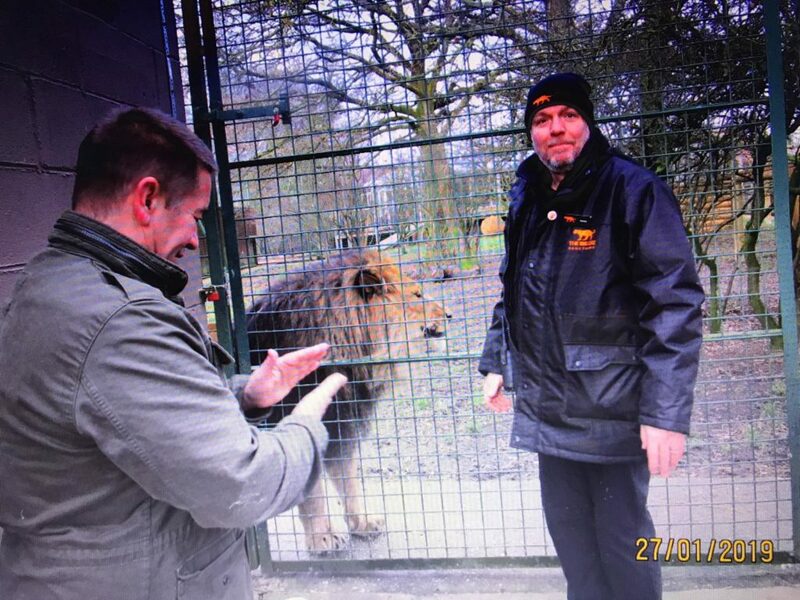 To raise much needed funds the charity relies on donations and specialised experiences, including Ranger for the Day (which Peter has done) , Big Cat Encounters (which Lisa has done), Photographic Workshops, Overnight Big Cat Safari Experience and Big Cat Adoptions. 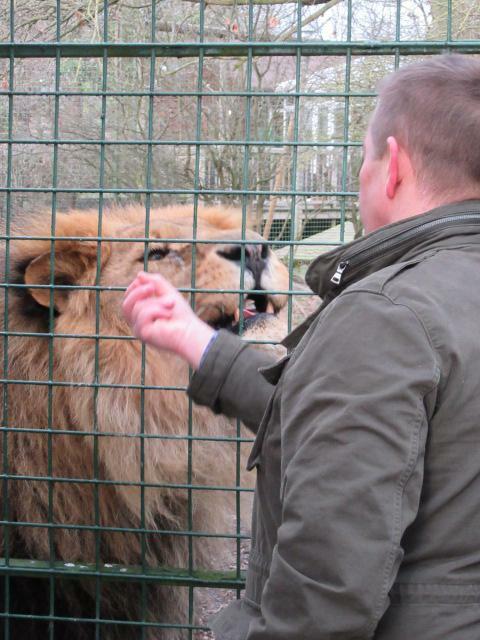 This charity was chosen mainly due to Peter’s love of felines and the conservation of big cats. 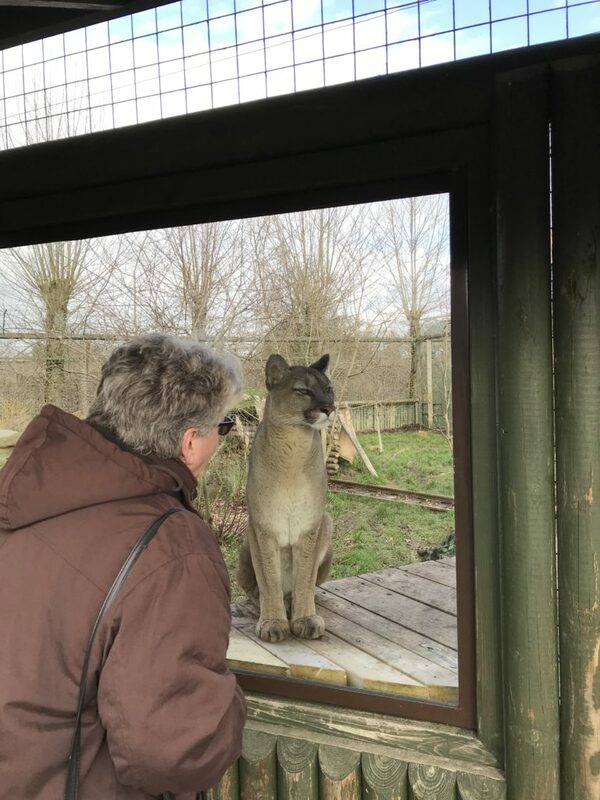 They are open by appointment only throughout the year for personal big cat experiences and one set of annual open days in July of each year. 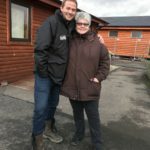 If you have never been it is CERTAINLY worth the trip! 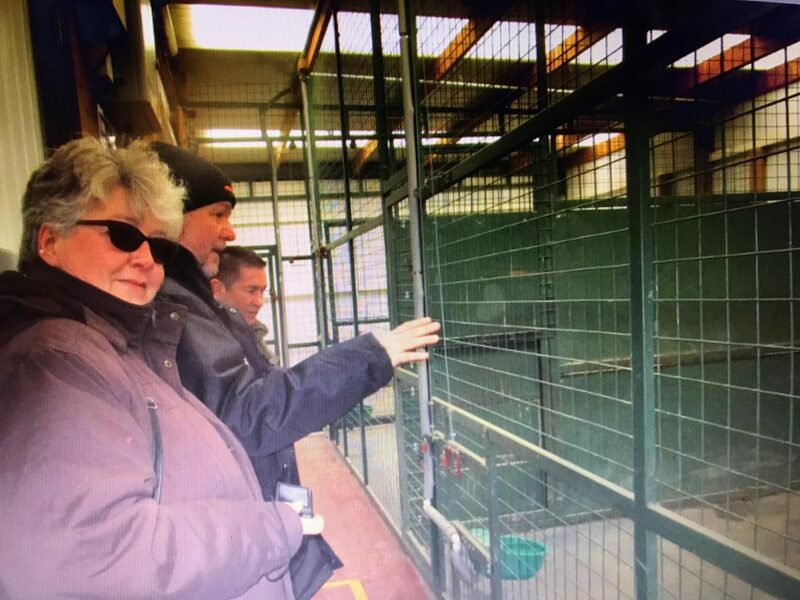 However, there are many other ways in which you can help support them such as those listed above.